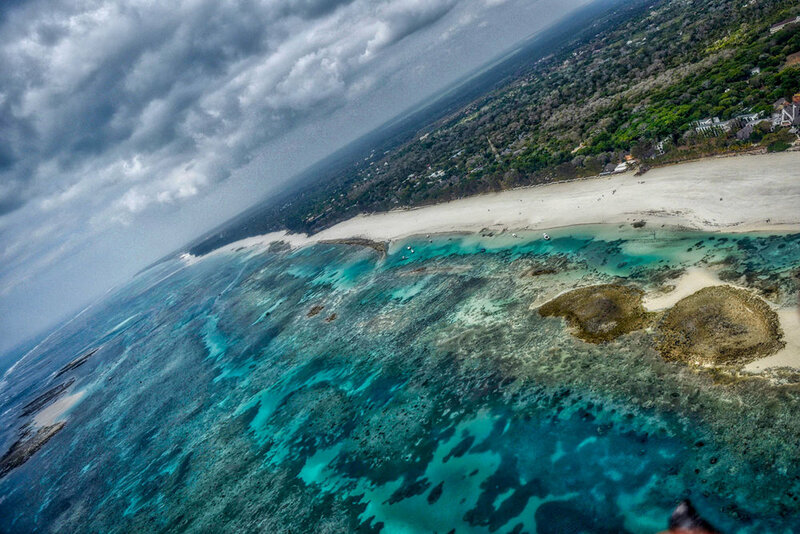 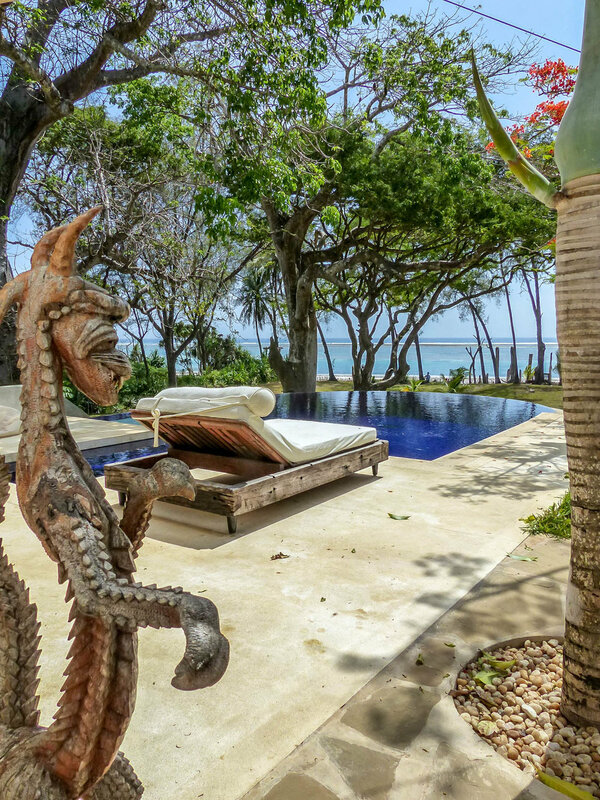 Inshalla House is questionably one of Kenya’s most charismatic & private beach villas. 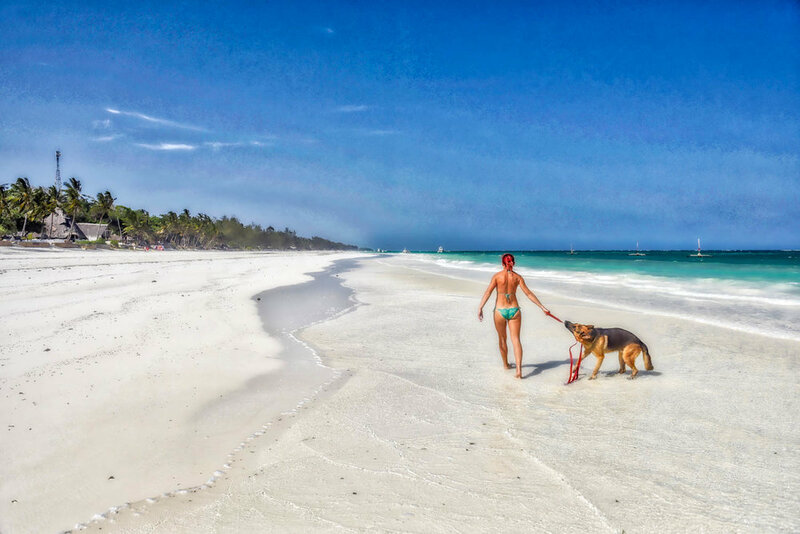 There are some places that cannot be defined by an ordinary sense of time or words; they are blessed, pure and timeless. 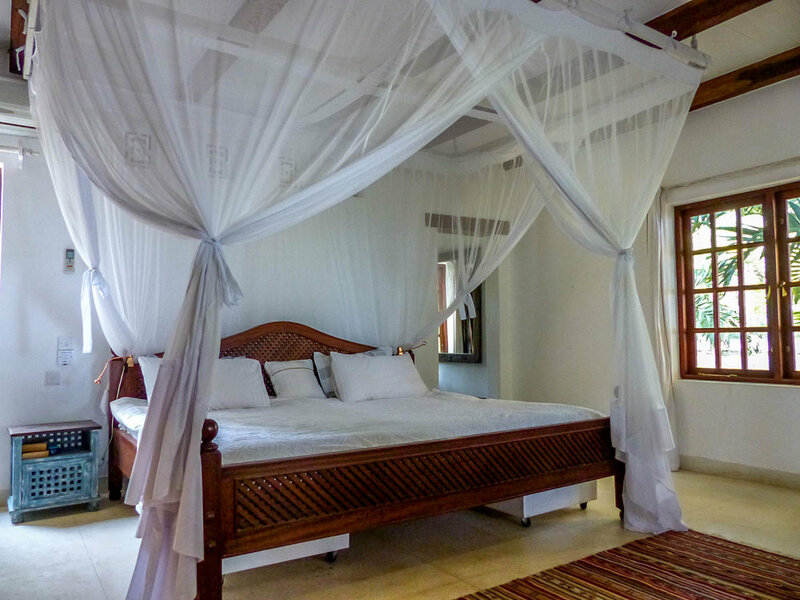 Inshalla (The Will Of God) House, as its Arab name suggests fits into this rare and cherished category. 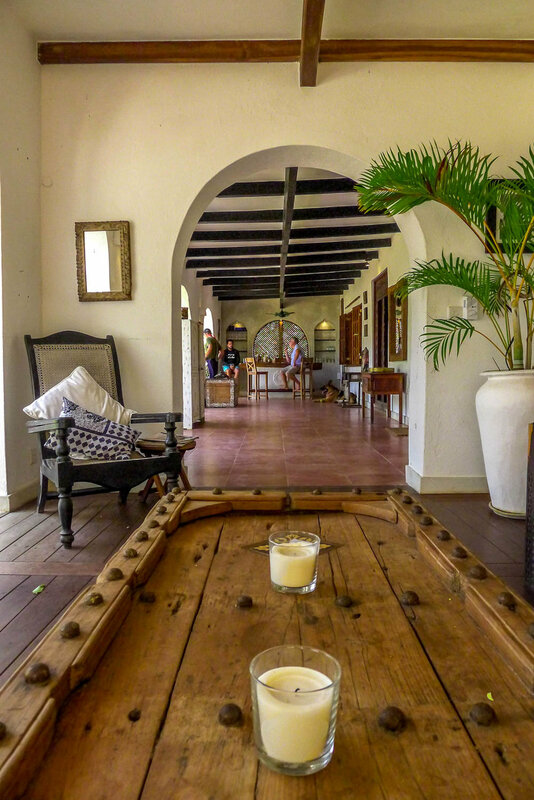 The Villa is the result of an extraordinary 25-year development and refurbishment effort by the owners, who have lovingly ensured that the final living space has stayed true to its cultural heritage and extraordinary location. 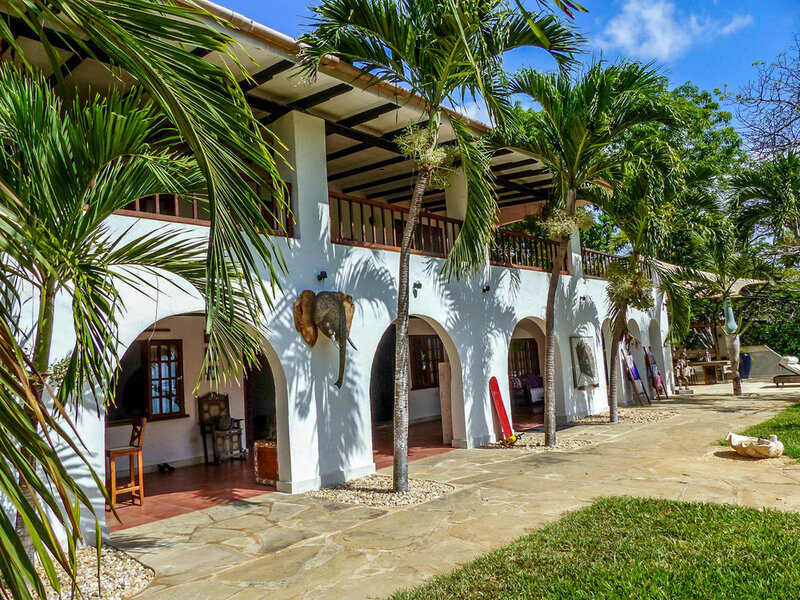 Originally build in the 1920’s this stunning home displays Swahili & Arab architectural influences, which are evident throughout the home and include exquisite antique carved doors, fine Cedar decking, floors & staircases, as well furniture created from reclaimed and rare timbers such as Ebony and Teak. 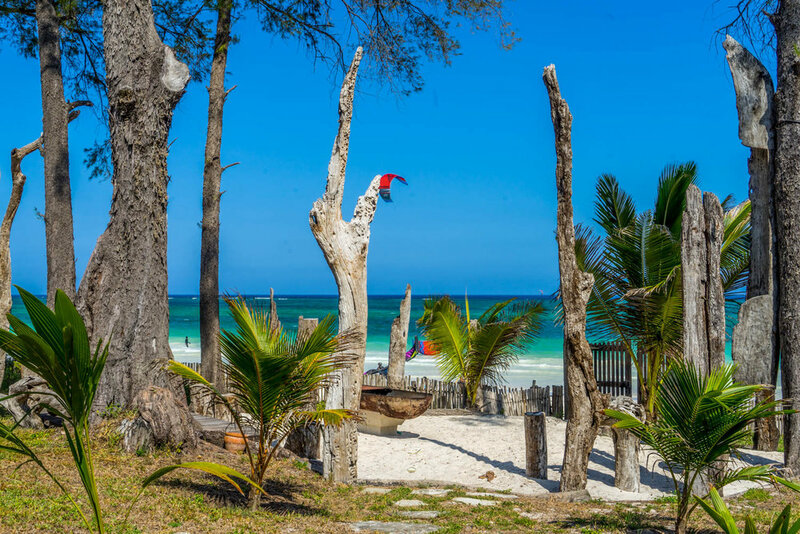 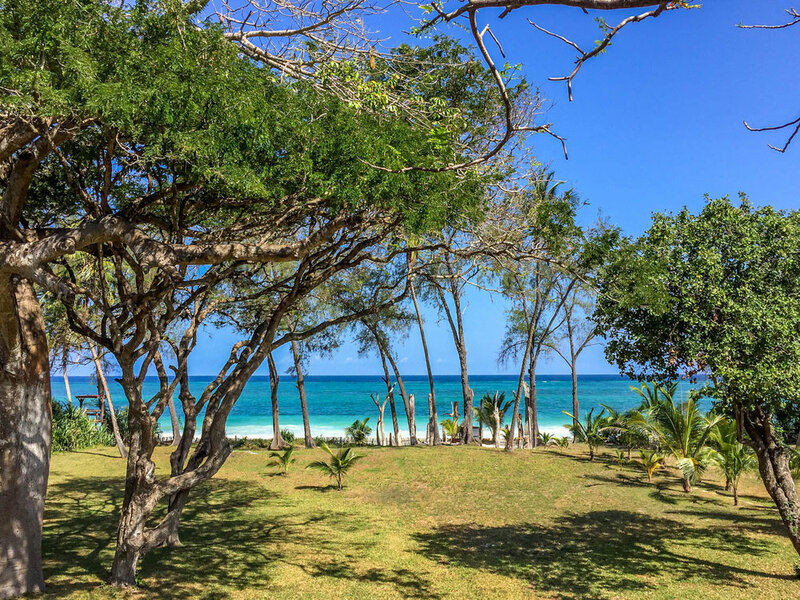 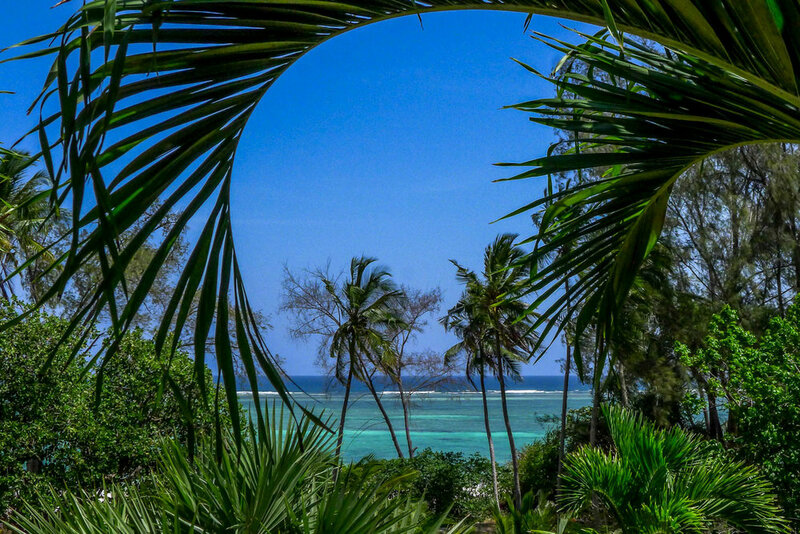 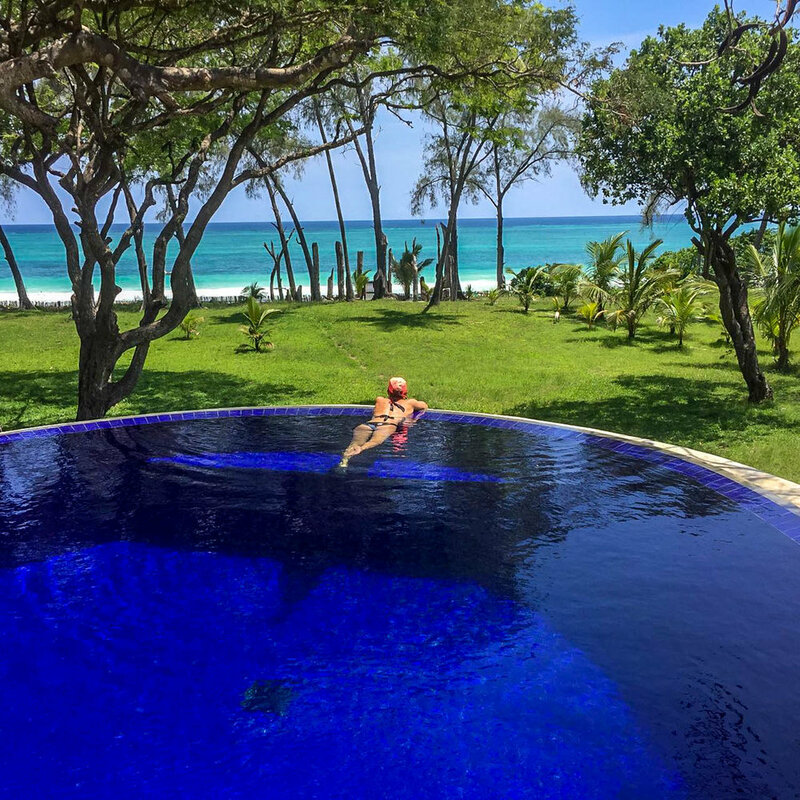 This beautifully maintained and well-managed villa is located at the heart of Diani Beach, on the beach and affords easy access to activity centers, restaurants, beach bars and shopping centers. 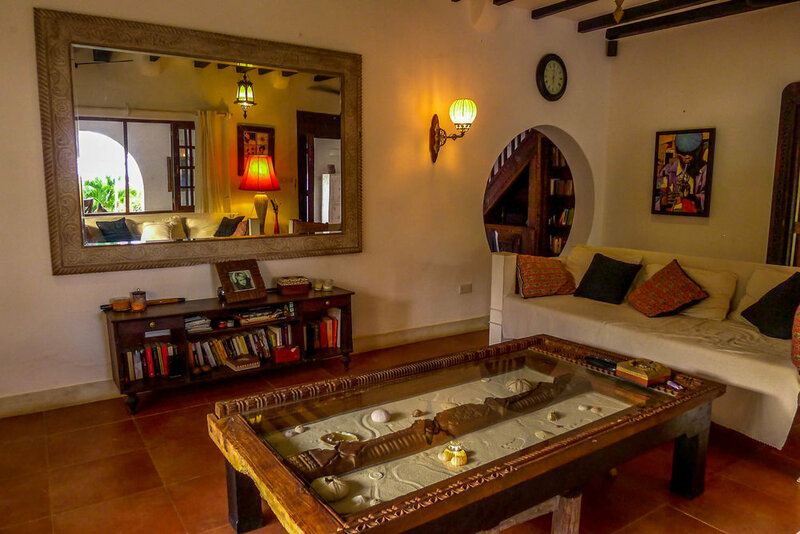 In-house facilities also include board games, kids boogie boards, badminton, lawn croquet, football and beach volley ball.